How did the Royal Family collect a world-class collection of Dutch Master paintings? And how did Vermeer’s ’The Music Lesson’ come to be part of it. A short film in the current exhibition investigates this and more. How was Google Earth created? Chocolate Films provided the post-production services for a short film in the permanent Information Age gallery at the Science Museum. We were also invited to film the opening of the gallery, and to capture Her Majesty the Queen sending her first ever tweet, 76 years after The Queen’s first visit to the museum! Watch the moment it happened here. 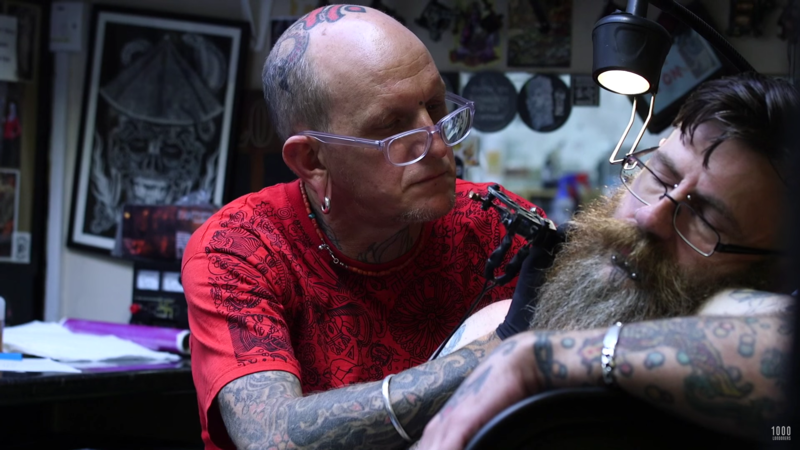 If you go to the Museum of London at the moment, there is a fantastic display that looks at contemporary Tattoo Culture in the city, focussing on four different tattoo artists. In the centre of the space there is a large scale projection produced by Chocolate Films which follows a day in the four studios. In early 2015, we were commissioned to produce a film for the beginning of the permanent exhibition at the Museum of London Docklands. The result was this 6 minute portrait of the Thames from the estuary all the way down to the Museum itself. The film was shot over six weeks in every possible way, including filming from a helicopter and a yacht. It’s also why we have several pairs of wellies in our office. Watch the film here. 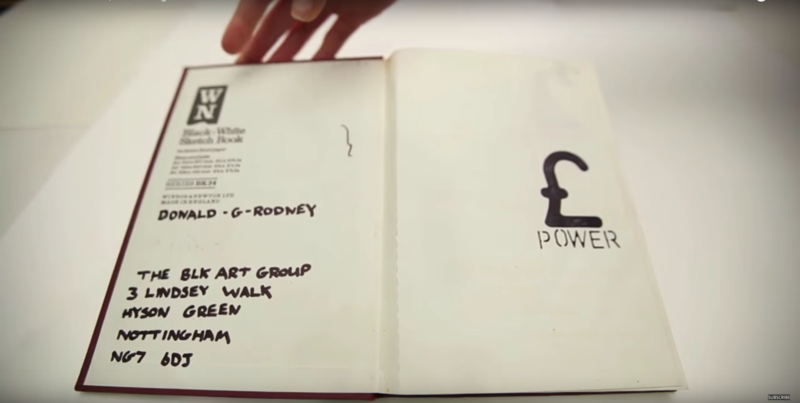 For two years, Chocolate Films worked with the digital learning team at Tate on a series of films that look at the different ways that artists and academics access the Tate Archives. The films are currently being screened in a temporary exhibition in the learning gallery at Tate Britain. Watch one of the films here. What techniques did Leonardo use to create his beautifully intricate drawings. This film for a forthcoming touring exhibition looks at the techniques he used such as metal point, ink and watercolour. This short film was shot in the conservation rooms of the library at Windsor Castle. What will the future of London Transport be like. The London Transport Museum works with students from the Royal College of Art to look forward into how London will be. Shot against a green screen, the latest version was just filmed and will replace the current film in the next couple of months.